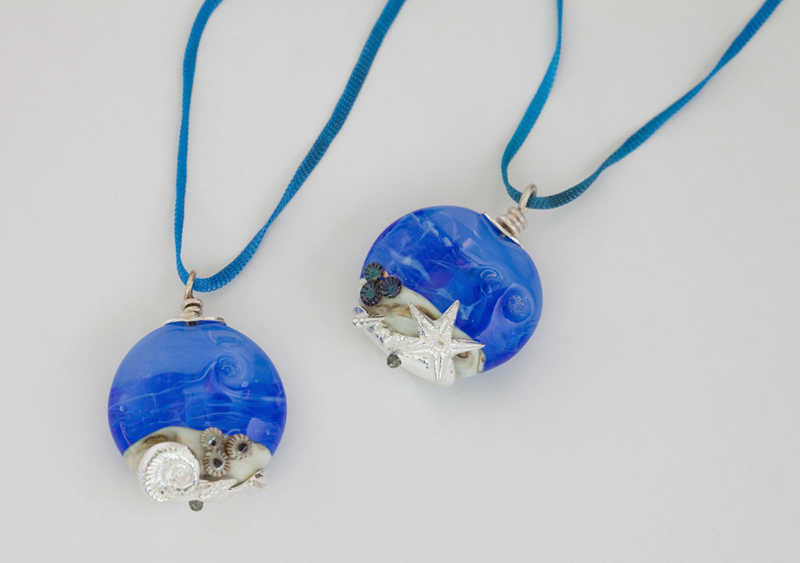 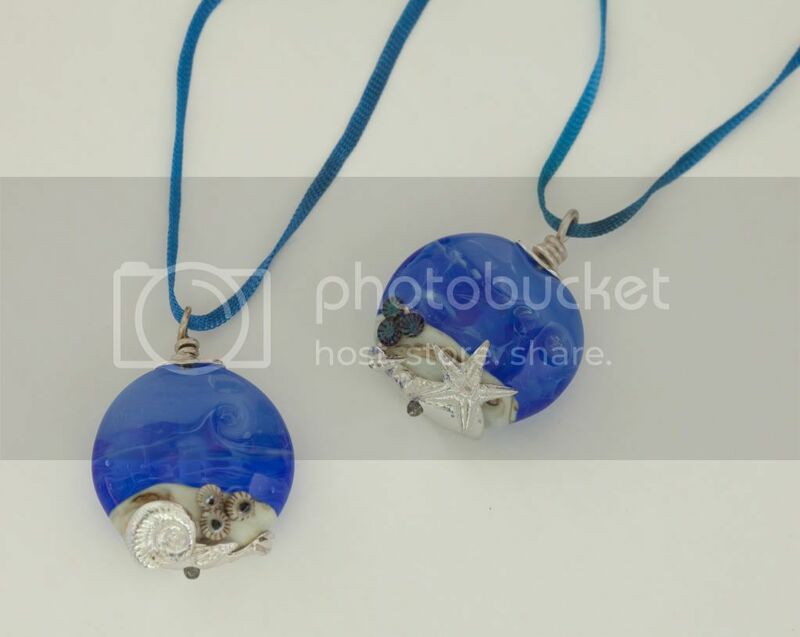 Inspired by the coast I live on, these handmade glass lentils have fine silver bead caps modelled on shells found on the shore. 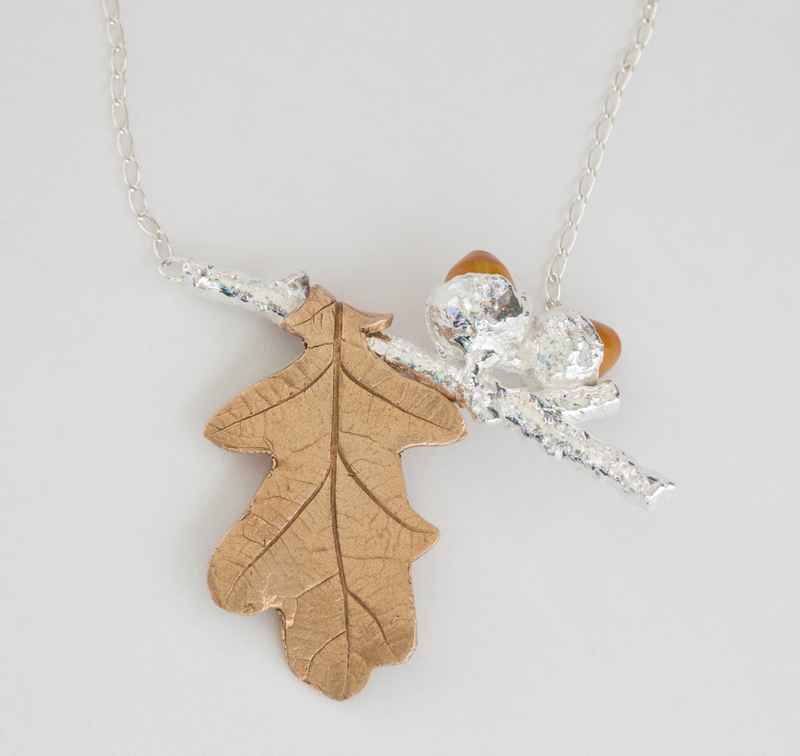 A twig of fine silver with a bronze leaf and lampworked glass acorns combine in this necklace which reminds me of walks in the New Forest. 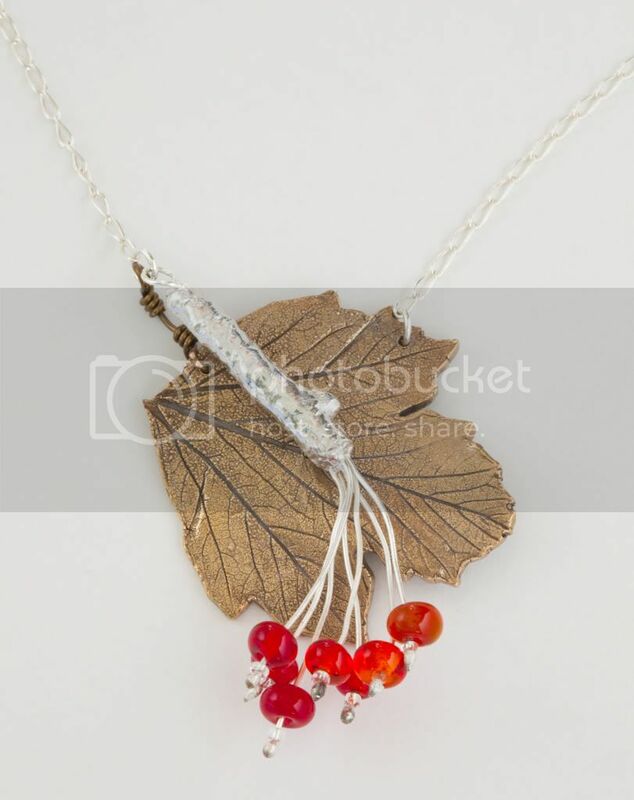 I have always loved Guelder Roses with their bright, translucent red berries. 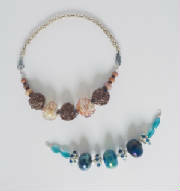 Here the berries are glass, combined with silver and bronze for a permanent piece of Autumn. A necklace to match your mood. 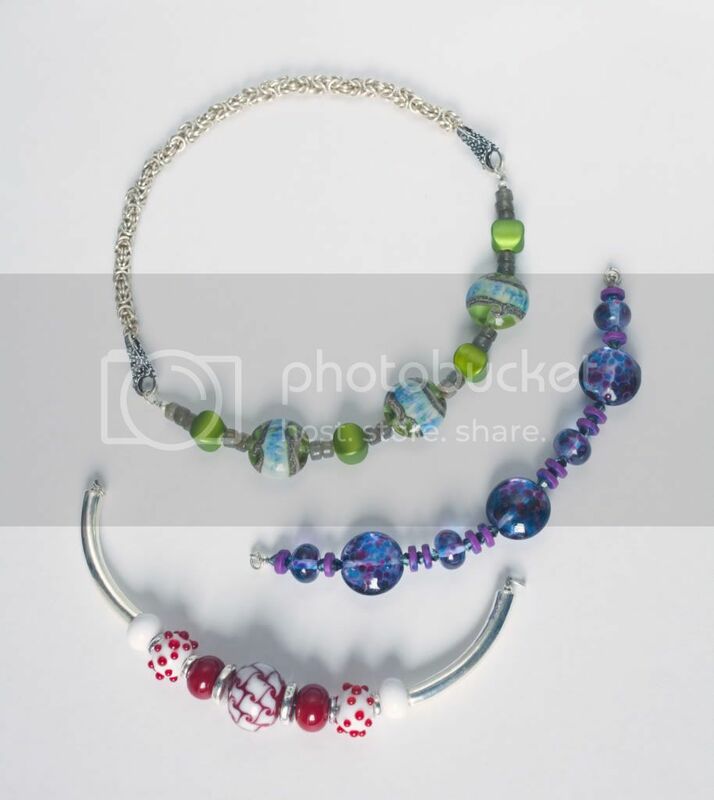 Interchangeable sections using individual lampworked beads combine with handmade Byzantine link chain mail.